Back pain, a common problem experienced by most people, is characterized by muscle ache, shooting pain, limited flexibility of the back and difficulty in standing. 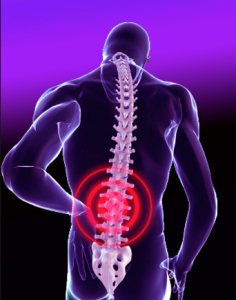 Common causes of back pain include muscle or ligament strain, damaged discs between vertebrae, skeletal abnormalities, arthritis and osteoporosis. Physical examination is necessary to determine the exact causes of back pain. 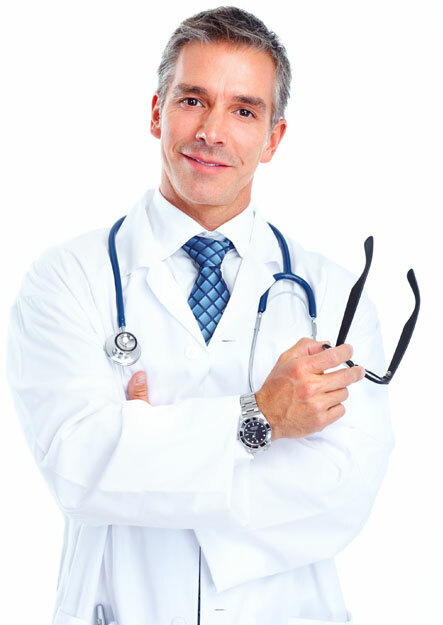 Reflex test, X-ray examination, bone scan, magnetic resonance imaging (MRI), computerized tomography (CT) scan and electromyography nerve studies are some diagnostic tests that may help your doctor evaluate the presence of structural and functional abnormalities. Adequate rest and the use of over-the-counter pain medications (ibuprofen, acetaminophen) may be sufficient to address back pain symptoms. Stronger pain drugs may be prescribed in some cases, including narcotics. Low doses of antidepressants have also been found to relief chronic back pain. Physical therapy can help strengthen the back and abdominal muscles and increase flexibility over time. These exercises can be undertaken once the back pain has subsided in intensity. For persistent back pain problems, an anti-inflammatory agent, such as cortisone, may be injected into the epidural space or into surrounding structures (e.g. facet joints of the vertebrae). The injection will temporarily alleviate pain, but the relief does not last for more than a few months. 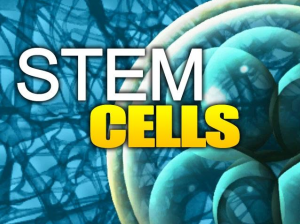 Stem cells have the regenerative capacity to prevent and reverse tissue damage. Recently, researchers from the Mayo Clinic analyzed findings from animal studies to show that degeneration of intervertebral discs—a frequent cause of back pain—can be reversed using stem cell transplant. The study found that stem cells can increase disc height, disc water content and optimal gene expression, thereby facilitating the normal cushioning function of intervertebral discs. While invasive therapies for disc degeneration can cause additional injury to the area, stem cell transplants restore normal function through the generation of new healthy cells. Studies are on the way to explore the effectiveness of stem cells in treating back pain caused by degenerative discs (also known as discogenic pain). Another group of researchers from the Emory Orthopedics and Spine Center recently demonstrated that a single injection of stem cells can lower back pain caused by degenerative discs. 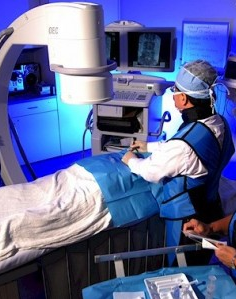 The study included 100 patients as part of a Phase II international clinical trial. Mesenchymal precursor cells (MPCs) derived from the bone marrow were used for this study, and were found to lower back pain by 50% for up to 12 months. Stem cells, such as mesenchymal stem cells derived from the bone marrow or fat, have the ability to treat degenerative painful conditions, such as back pain, in a natural way. Not only do these cells generate new healthy cells at the site of injection, they also secrete anti-inflammatory molecules to lower pain and swelling. Crevensten G, Walsh AJL, Ananthakrishnan D, et al. Intervertebral disc cell therapy for regeneration: mesenchymal stem cell implantation in rat intervertebral discs. Ann Biomed Eng. 2004;32(3):430-434. AT R3 STEM CELL CLINICS, WE OFFER ADVICE AND INFORMATION REGARDING THESE CUTTING EDGE STEM CELL TECHNOLOGIES TO ADDRESS PERSISTENT BACK PAIN. CONTACT (844) GET STEM FOR MORE INFORMATION TODAY!